Menopause and Family Support: During this transition, you need additional support. Make sure you have 'the menopause conversation' with your family. Balancing menopause and relationships can be difficult. 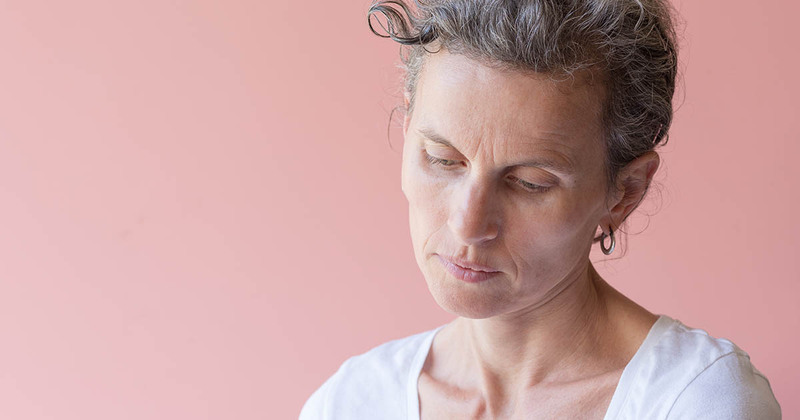 The subject of menopause can be difficult to approach, especially with the man in your life. Cooling off during menopausal hot flashes is difficult without the right techniques, especially in warm weather. These tips will get you cool in no time. Scientists found that women with positive attitudes toward menopause are likely to experience fewer symptoms such as hot flashes, depression or mood swings.